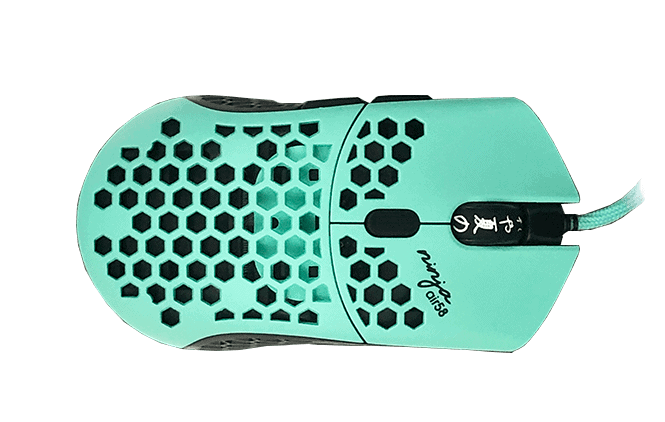 The Rival 600 is a large ergonomic shape. The Air58 is a slightly less large ambidextrous shape with side buttons only for right handers. I find the materials, grip and buttons on the Rival 600 superior to the Air58. 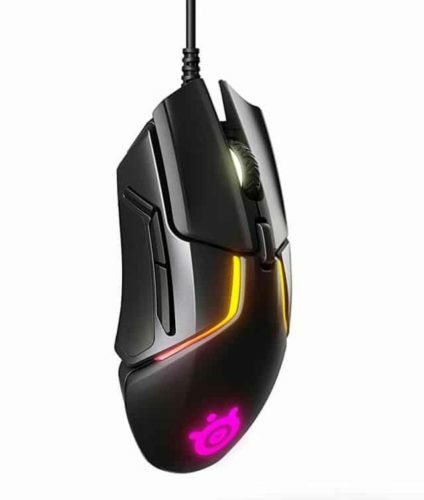 The Rival 600 also has software to customize buttons and RGB if that's your cup of tea. The buttons on the Rival 600 are snappier and slightly nicer to use. The Air58 has advantages in weight and cable, it's obviously much lighter than the Rival 600 and the cable is much lighter, though the Rival 600 cable is still pretty good. Sensors are a draw, they both pack perfect sensors. If you are considering these two against each other, I'd recommend the Rival 600 over the Air58 for general bang for buck. The Air58 is arguably a slightly better mouse than the Rival 600, but the cost is much much higher.